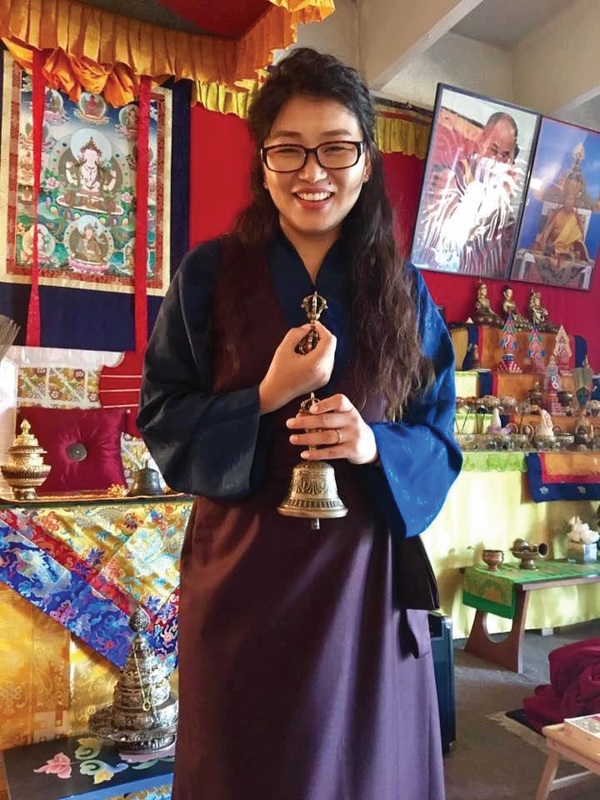 Come and learn about the beautiful, traditional, authentic Sadhanas of Tibetan Buddhism with Tibetan Teachers, Lhoppon Rinpoche and Thupal La, Rinpoche’s Life Partner. Sadhanas are a crucial part of the Tibetan Buddhist Deity practice of Creation and Completion, specific to Vajrayana Buddhism. Here in the West, Vajrayana students often take part in visualization practice without full understanding. 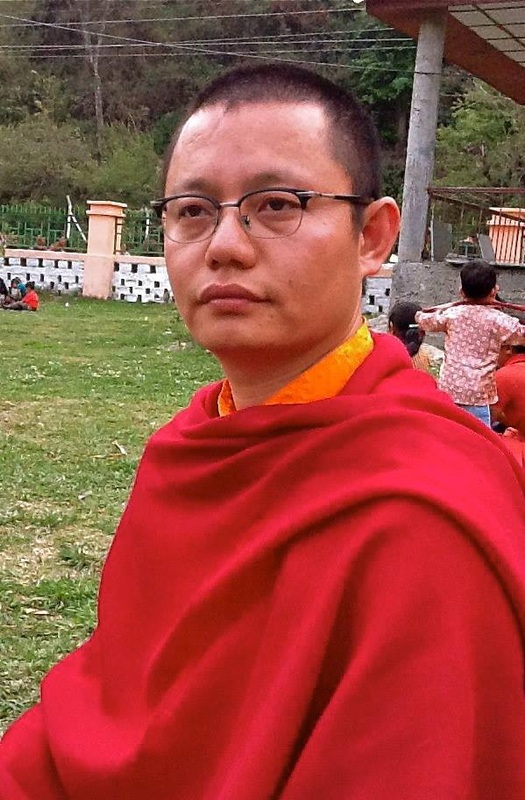 Rinpoche will give us teachings on why we do these practices, all of which will deepen our connection to the Buddha, Dharma and Sangha. Using our monthly Sadhana texts; Rigdzin Dupa & Yumkha Dechen Gyalmo, we will study the rituals associated with these Pujas. In addition, we will learn the art of making Tormas, each participant please bring 1 lb. of Quick Cooking Oats!